Alice Park graduated from the Drexel LeBow full-time MBA program. 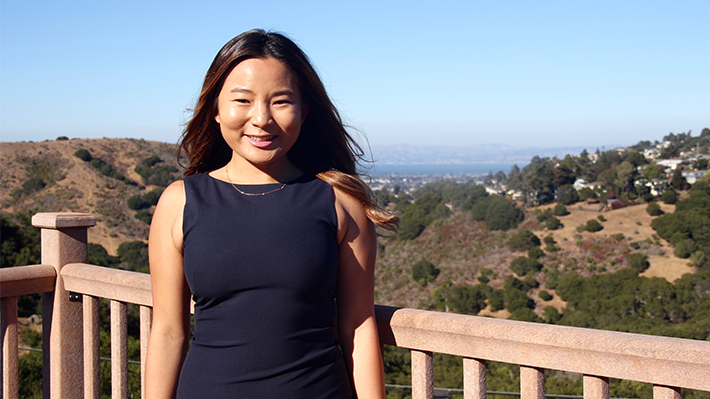 Originally from Orange County, Calif., she entered the program with professional experience in tech marketing. However, she wanted to further her education because she craved a new perspective. She was driven to figure out how she could take advantage of what her company was doing and innovate on a global scale. She now works for Oracle as a customer experience/sales consultant for its cloud app services. Her job requires her to help companies meet their goals by thinking strategically. It’s her dream job. She works remotely and can work from anywhere in the world. She started in an intensive 9-week training program, traveling the country, which helped her jump into a sales environment.